Dr Jonathan Yong is a Colorectal and General Surgeon. He is a Fellow of the Royal Australian College of Surgeons and a Member of the Gastrointestinal Society of Australia. He graduated from the University of Adelaide Medical School in 2003, completing his internship at the Royal Adelaide Hospital in 2004 and was awarded his Advanced Surgical Fellowship in 2013. 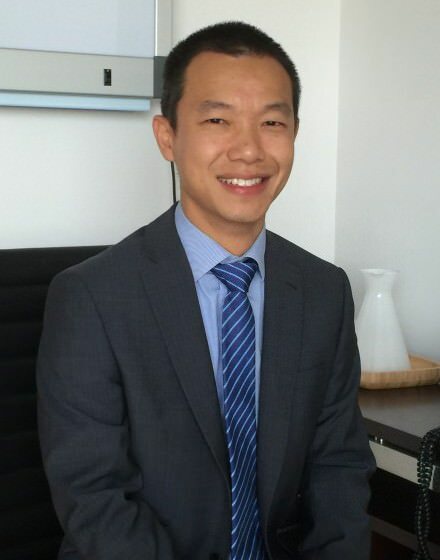 Dr Yong spent a further two years of subspecialty training in Colorectal Surgery in Queensland and New South Wales. His colorectal fellowship included over 400 major laparoscopic colorectal resections as well as complex pelvic floor disorder diagnostics and management. Dr Yong also completed a Masters of Minimally Invasive Surgery at the University of Adelaide. His keen surgical interests and beliefs are the provision of minimally invasive surgical techniques for Colorectal and General Surgical diseases, coupled with Early Recovery After Surgery protocols to reduce patient surgical trauma and facilitate faster recovery.